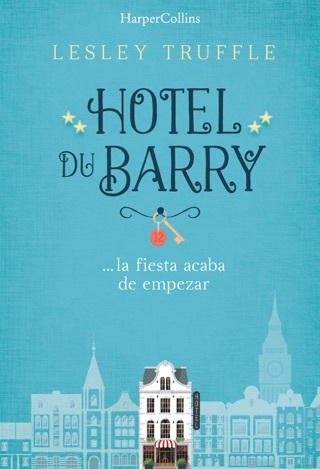 Revenge, redemption ... and pastry. 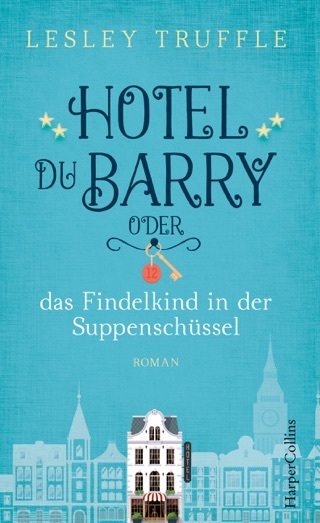 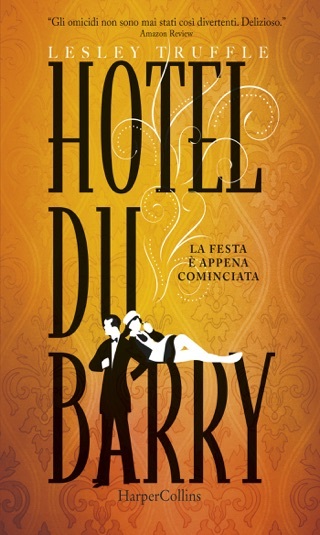 The witty new novel from the author of Hotel du Barry, for fans of Jonas Jonasson. 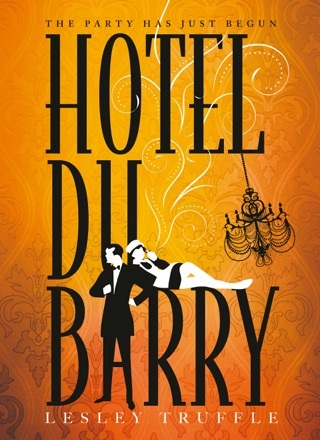 In the winter of 1912 on the wild West Coast of Tasmania, Wolfftown's most notorious heiress and murderess, Sasha Torte, tells the tale of her own spectacular downfall. 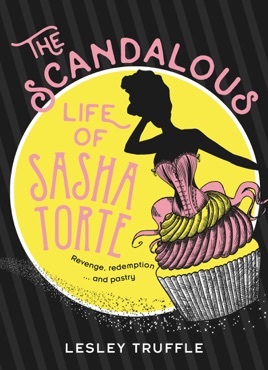 The Scandalous Life of Sasha Torte is a wild romp of dastardly deeds, intrepid protagonists, dark villains, wild gangs, luxurious hotels ... and mouth-watering treats.